Held's 2 in 1 technology means you can swap from a vented glove to a Gore-Tex lined glove in seconds! A guaranteed bestseller: The Sambia 2 in 1 is possibly Held's most exciting glove of 2018. In the coming seasons we're expecting to see much more of this type of glove from Held - it's even better priced and better looking than the previous versions! Thanks to dual chamber technology this versatile glove can either be used as a vented summer glove or a waterproof summer glove. Adapt quickly to changes in fickle British weather. 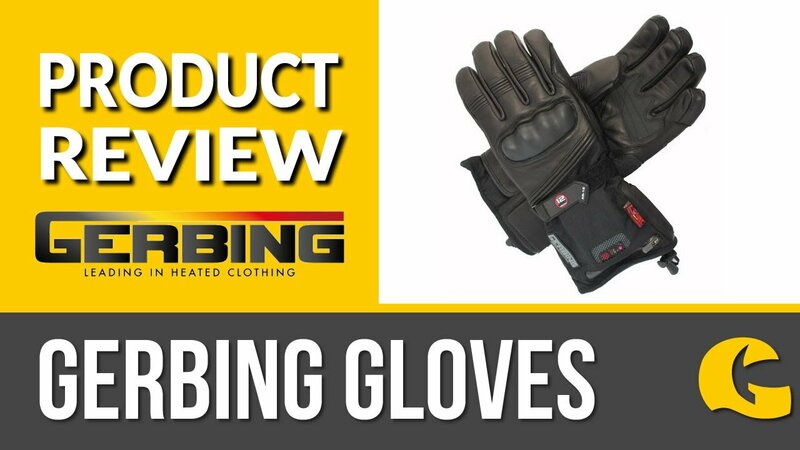 Overall, a high specced glove with plenty of functionality.